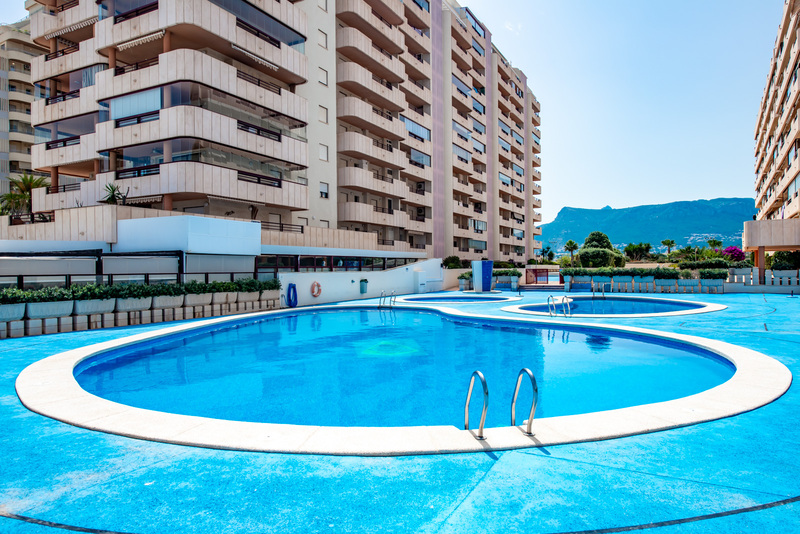 The requested dates for Apartamento Topacio I 47C are not valid as Arrival/Departure days. 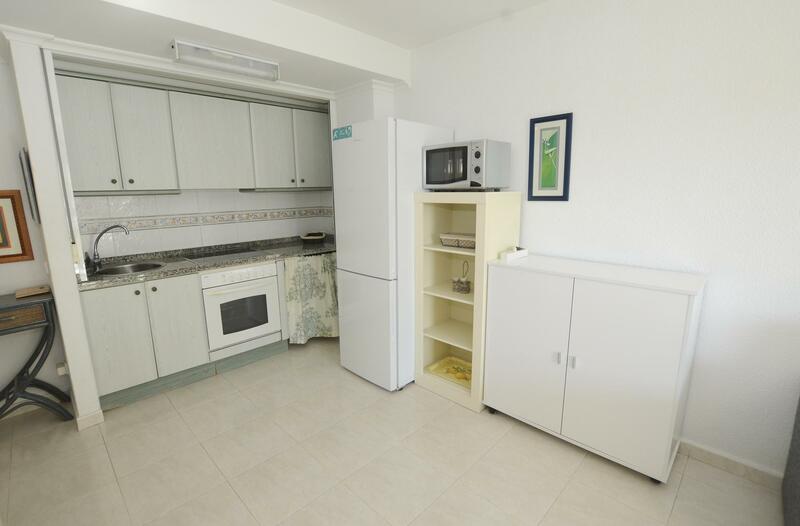 The minimum stay for Apartamento Topacio I 47C is tmp_days days. 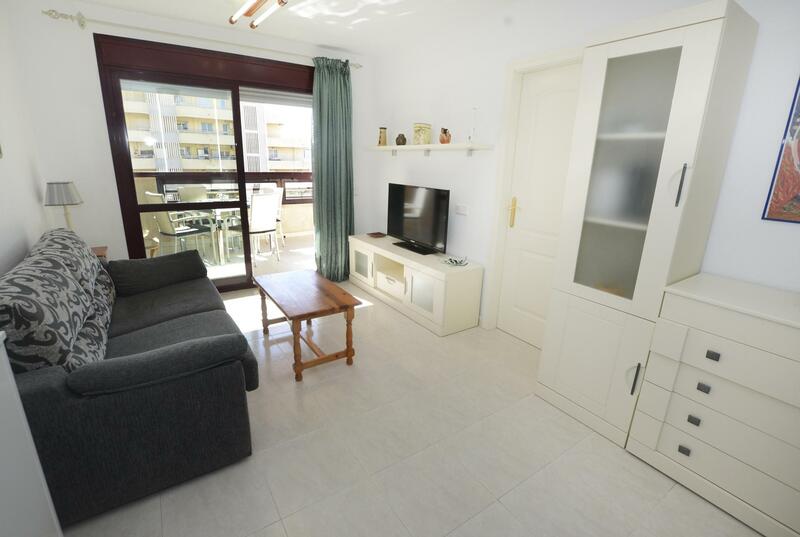 The valid Arrival/Departure day for Apartamento Topacio I 47C is tmp_day. 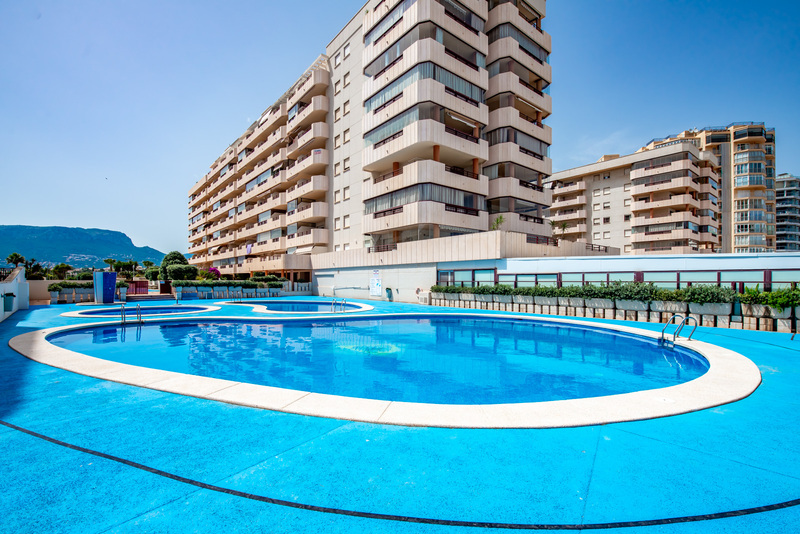 The requested dates for Apartamento Topacio I 47C are not valid as Arrival/Departure days as they produce a gap that cannot be filled with another booking. 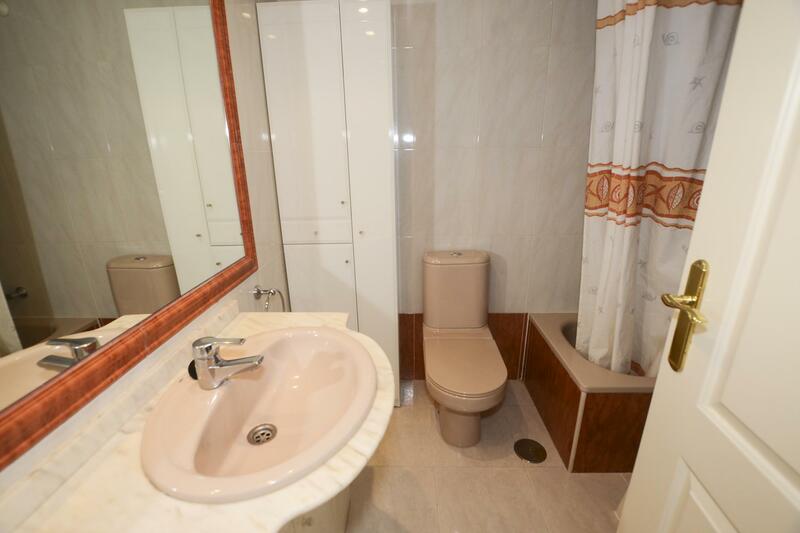 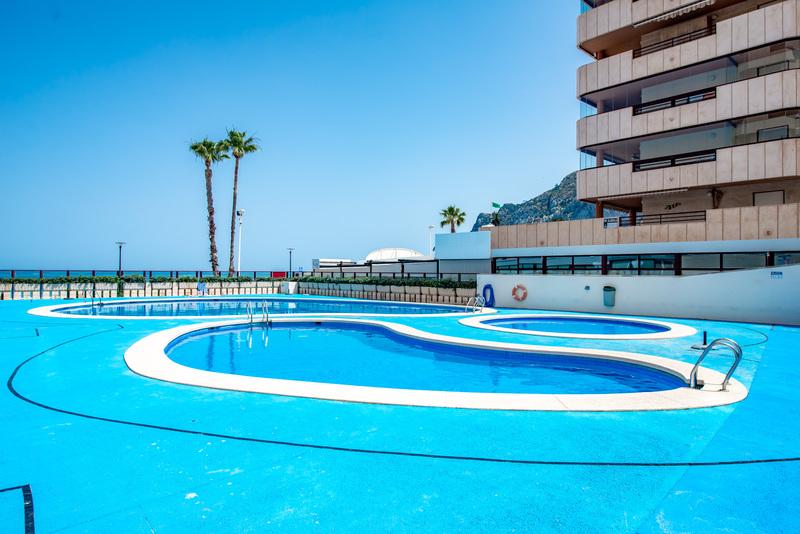 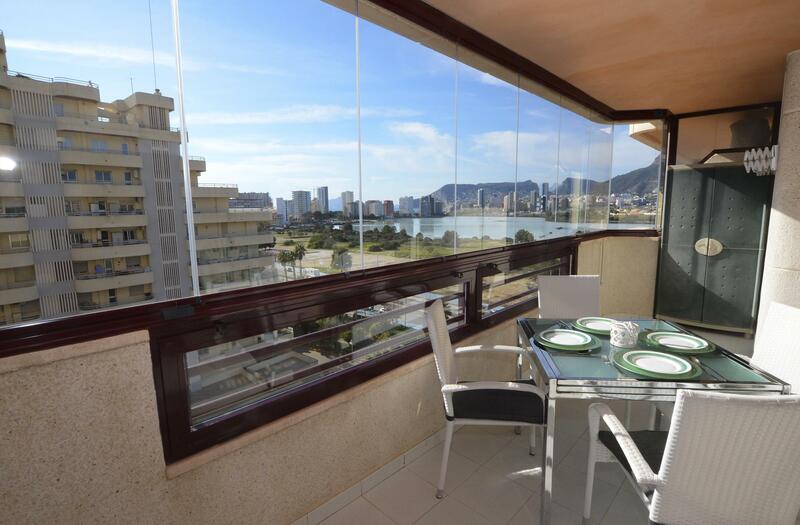 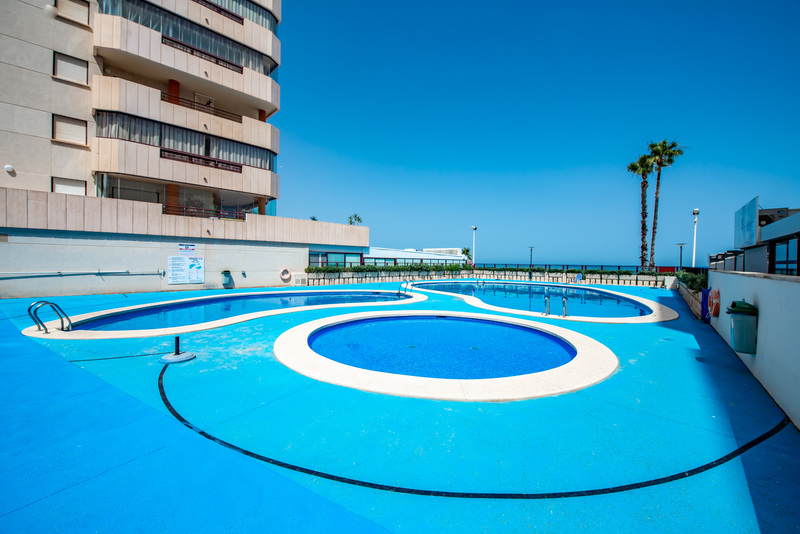 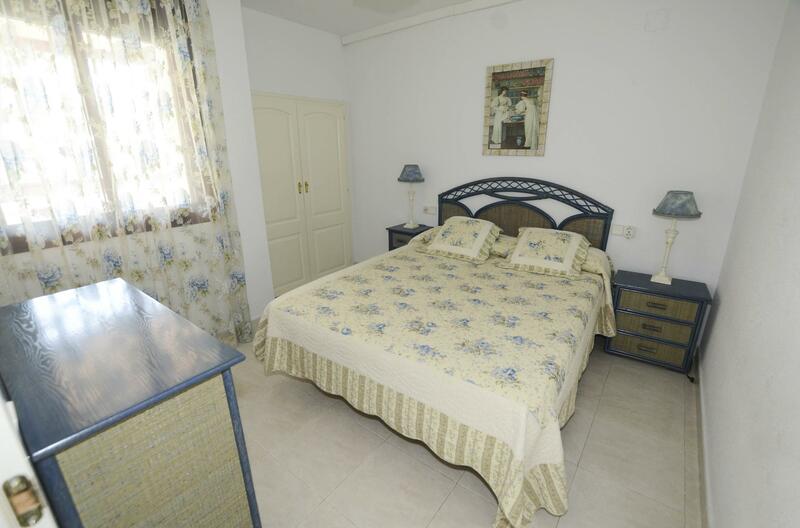 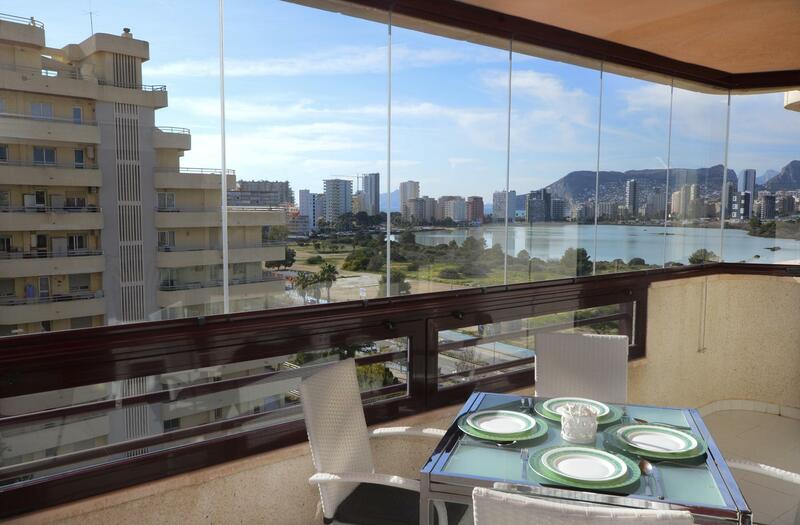 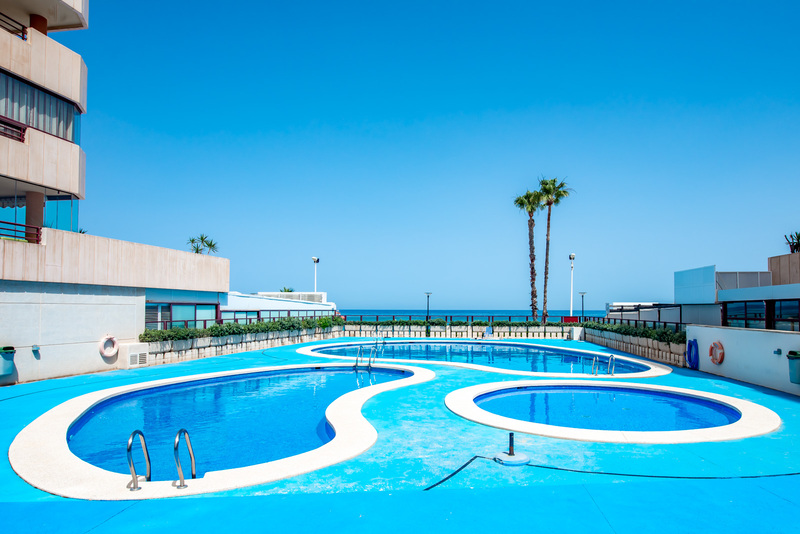 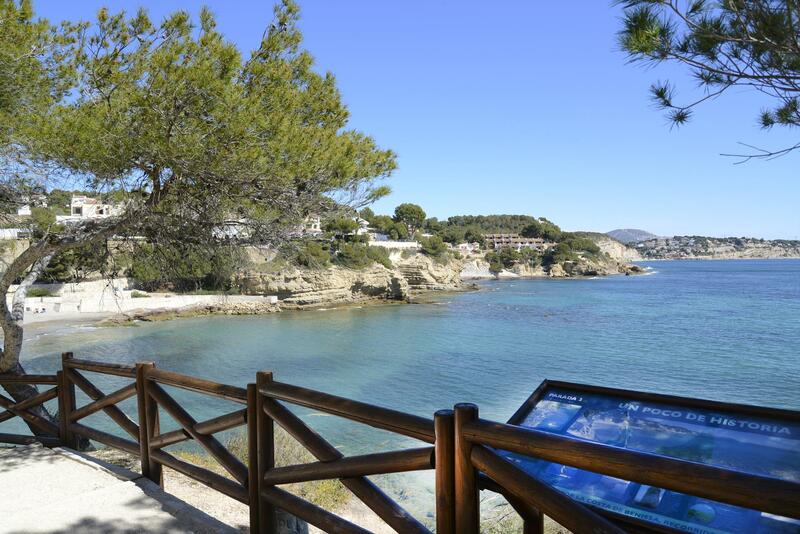 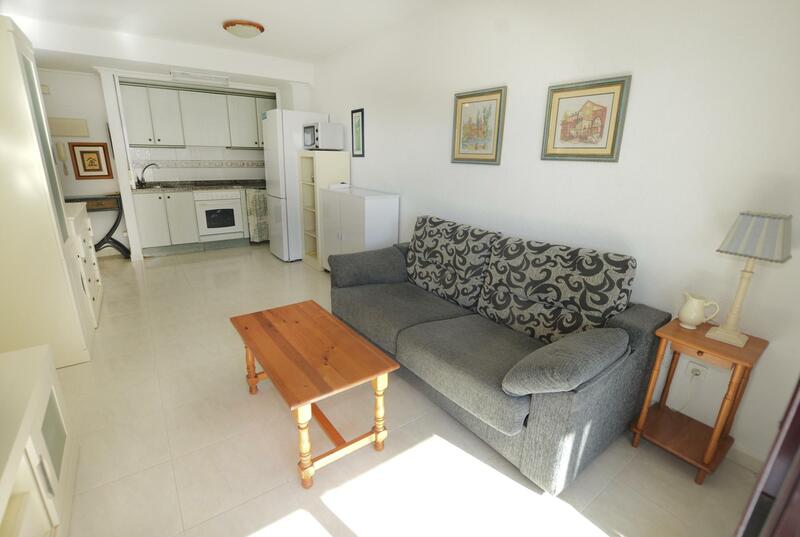 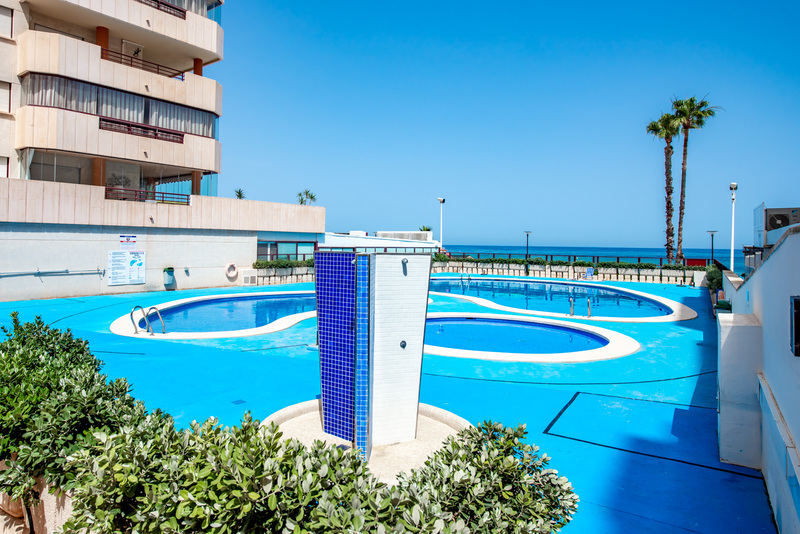 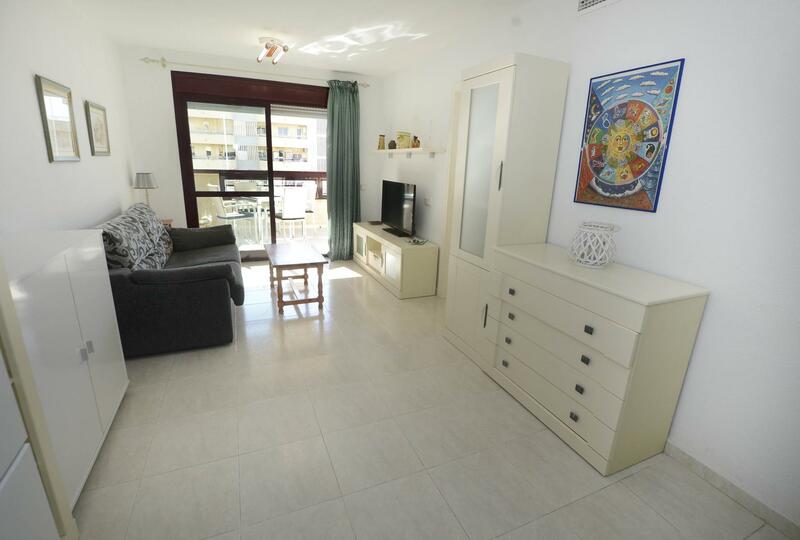 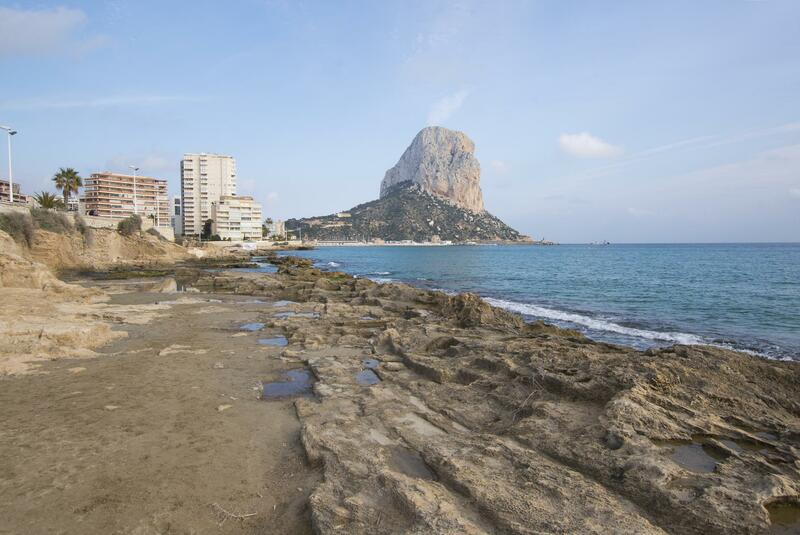 Nice apartment placed in the first line of the "Levante" beach of Calpe, with lateral vieuws to the sea. 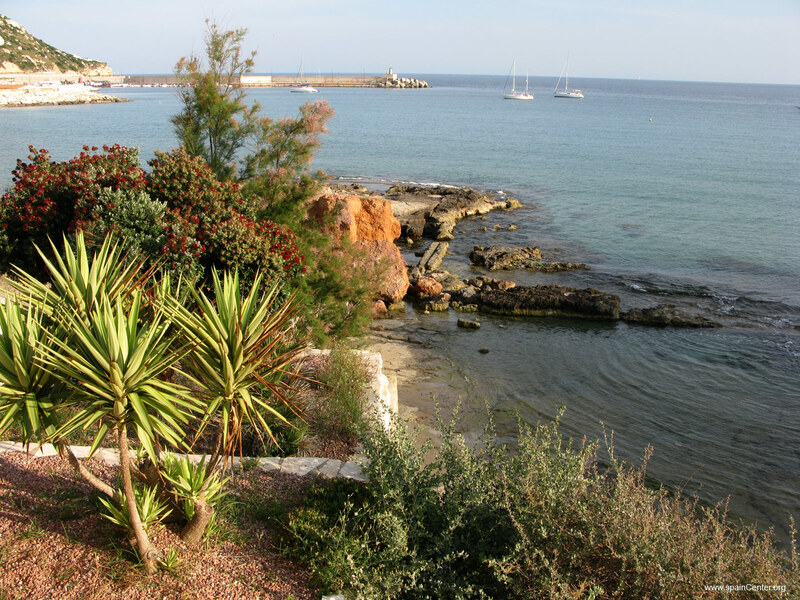 It is situated next to the Maritime Promenade, where you will find differents supermarkets, shops and restaurants. 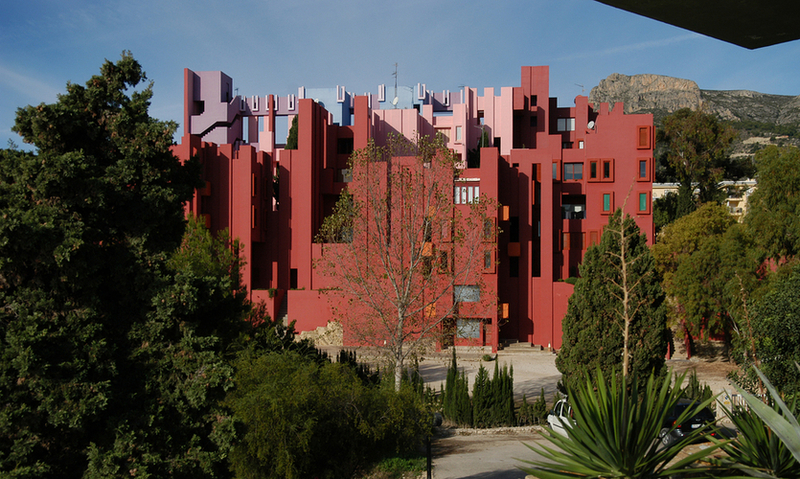 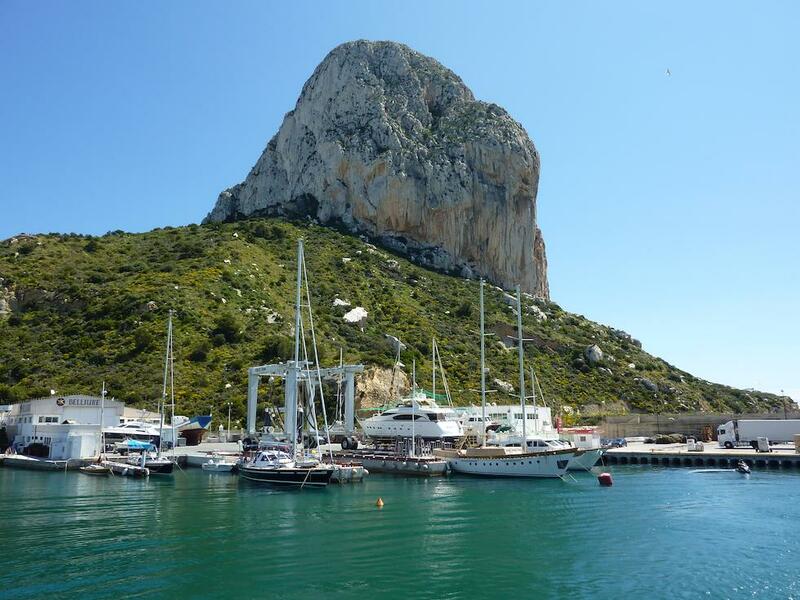 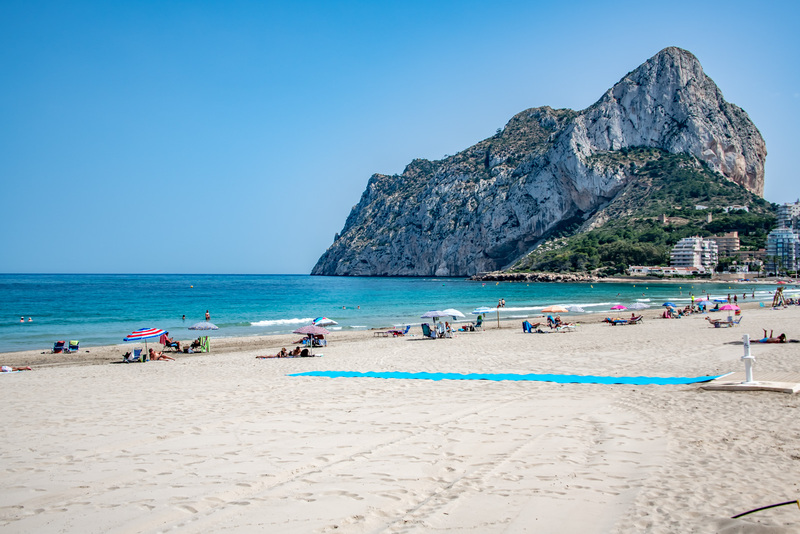 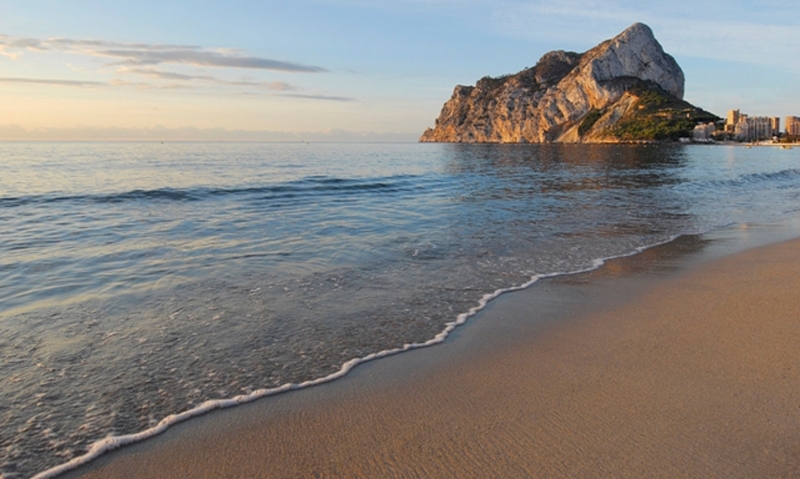 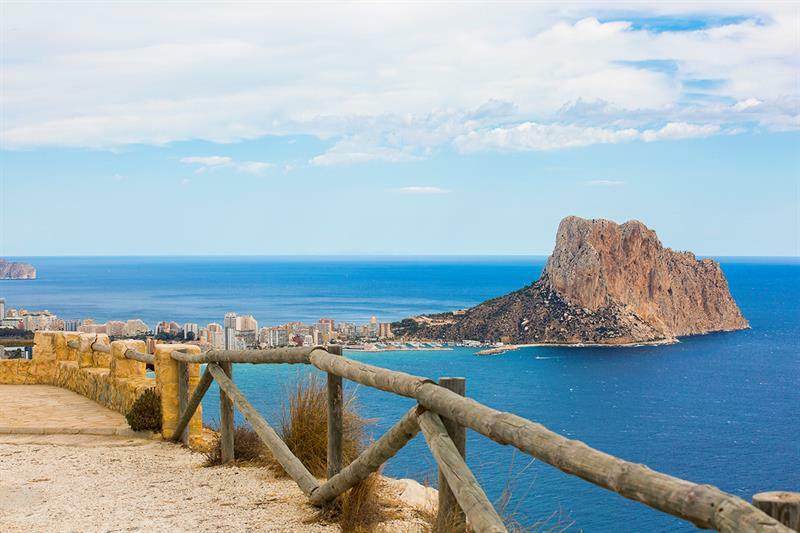 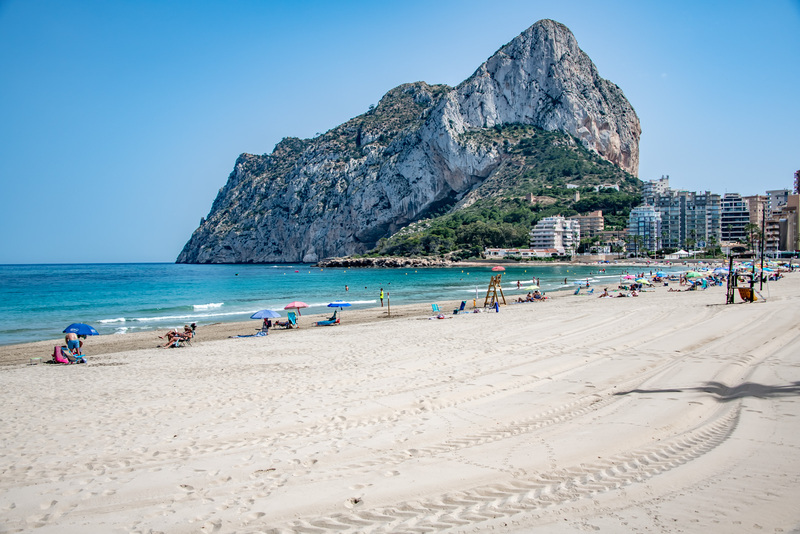 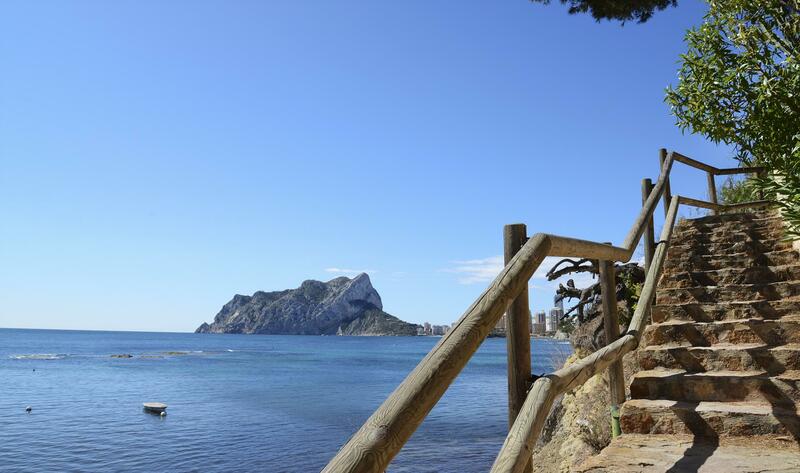 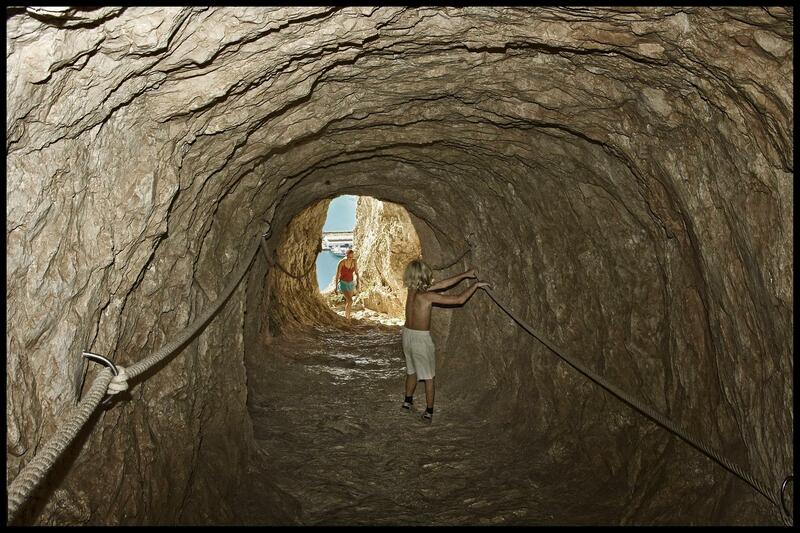 Only a 5 minutes drive to the center of Calpe. 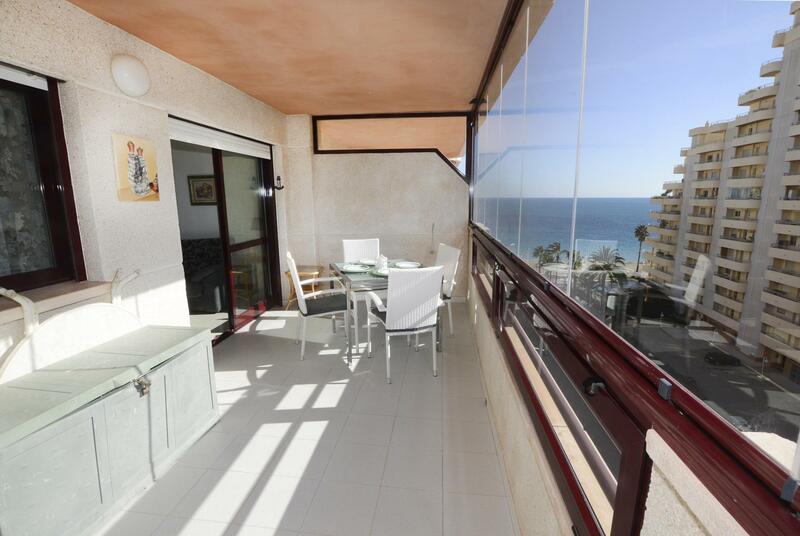 Closed terrace with lateral sea views.